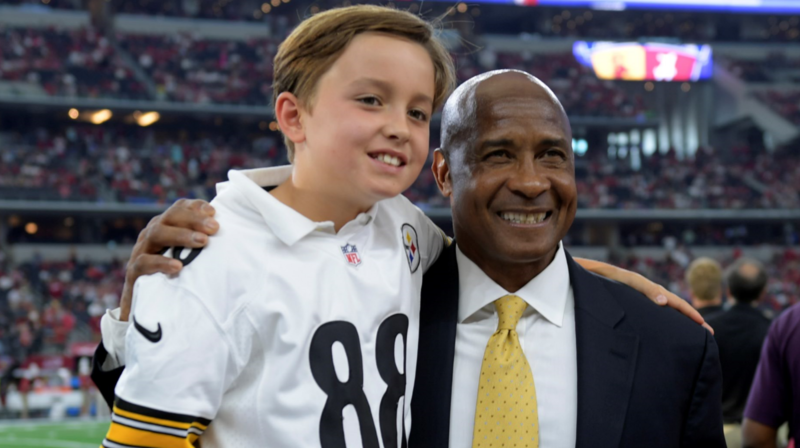 There’s a reason why the best collegiate receiver is awarded the “Biletnikoff Award”, and that’s because of this Pro Football and College Football Hall of Famer. During his time in Oakland, he collected four Pro Bowl nominations and 76 touchdown receptions. His sure hands led to a plethora of acrobatic catches that would make Odell Beckham Jr. jealous. Biletnikoff’s performances in the playoffs are cemented in Raider lore. 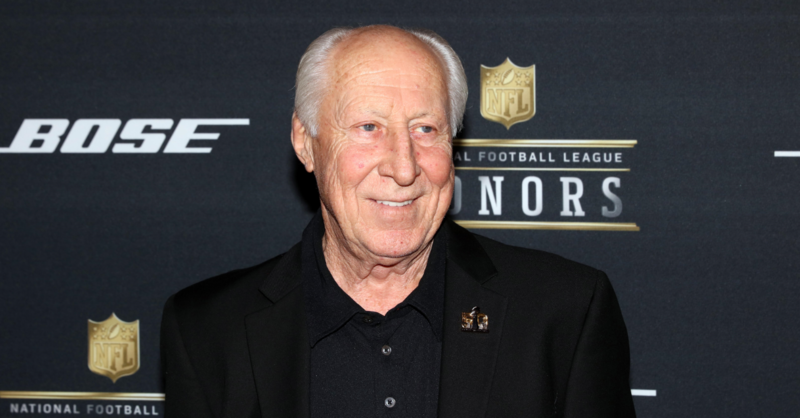 During a six-game span early on in his career, Biletnikoff recorded eight touchdowns – including a game in which he amassed 180 yards and three touchdowns against the long-time division rival Kansas City Chiefs. He finally captured that elusive Super Bowl ring in 1976 as part of one of the greatest Raider teams ever. Purely looking at Swann’s career numbers doesn’t do his talent an ounce of justice. 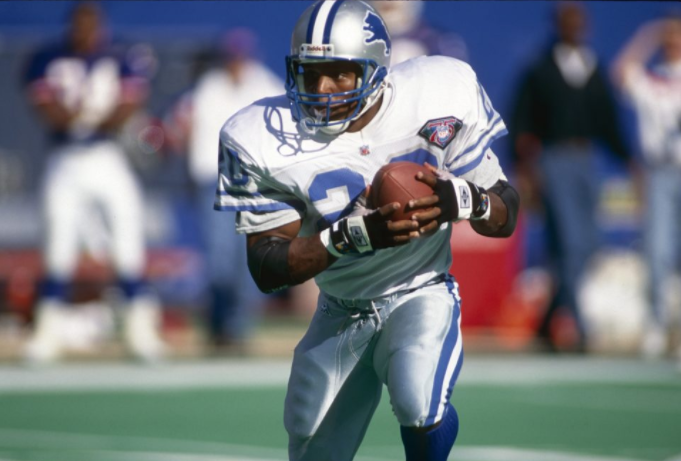 Swann played in an era in which passing wasn’t a team’s primary offensive focus. Those Pittsburgh squads in the 70’s lived in the trenches, and loved running the ball as often as possible. Swann’s overall stats suffered as a result. In no way does that diminish his skill-set as a player. With the grace of a ballerina in a track star’s body, Swann dazzled The Terrible Towel faithful with diving grabs and brilliant toe-taps. His catch radius was outrageous. Everything thrown in Swann’s direction was catchable. A clutch performer in the biggest moments, Swann was a key contributor on three Super Bowl winning teams.